Kat Arias is a Venezuelan born dancer who came to the United States at the age of six. 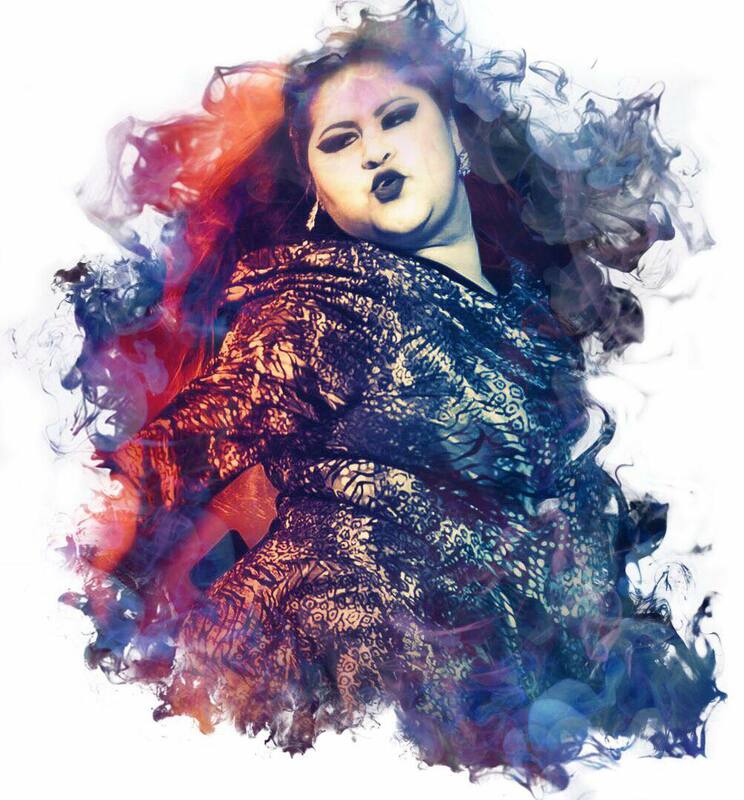 At the age of 23, she found the world of Latin dancing, and she started training in Ballroom under the direction of Genya Bartashevich. At the age of 25 she became one of the Owners of the Elan DanceSport Center, and helped with directing a local performance group. Following Elan’s closure in 2011, Kat created the Ferocity Dance Company in May of 2012, where she is currently the Owner and Managing Director. Ferocity houses multiple bachata focused competitive and performing teams, and has won various accolades throughout the years. Her vision was to have a company where anyone who wanted to be family, could be. Although she focuses on Bachata fusion in her original choreographies, she does what she can to travel and receive training in order to maintain well versed in the many styles of Bachata that exist: Traditional, Modern, Sensual, and Urban to name a few. She has received certifications from Korke & Judith from Spain as well as Alex & Desiree from New York in their respective styles. 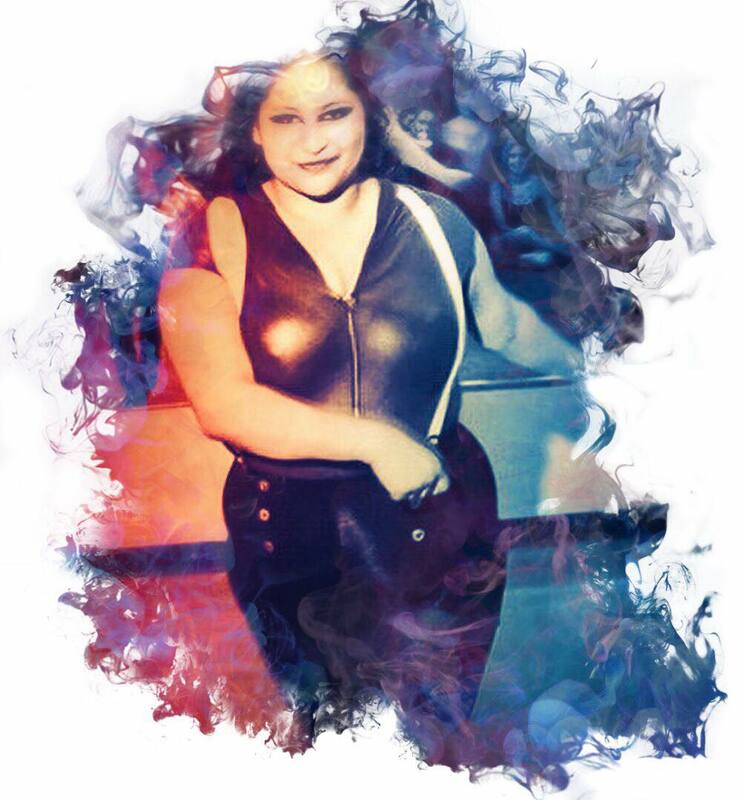 In addition to running her teams and studio, she is the organizer of the annual Masters of Bachata Takeover weekender events and teaches various styles of bachata at different Congresses, Festivals and special events on the National, and International level. She remains an amateur level dancer in Ballroom as well as in other dance styles as she continues to pursue her own dance education on a daily basis. She is dedicated to creating opportunities for high quality learning - it remains the driving force behind her events. "When a dancer comes onstage, he is not just a blank slate that the choreographer has written on. and they show this to you, willingly." ​but you may never force them through it." 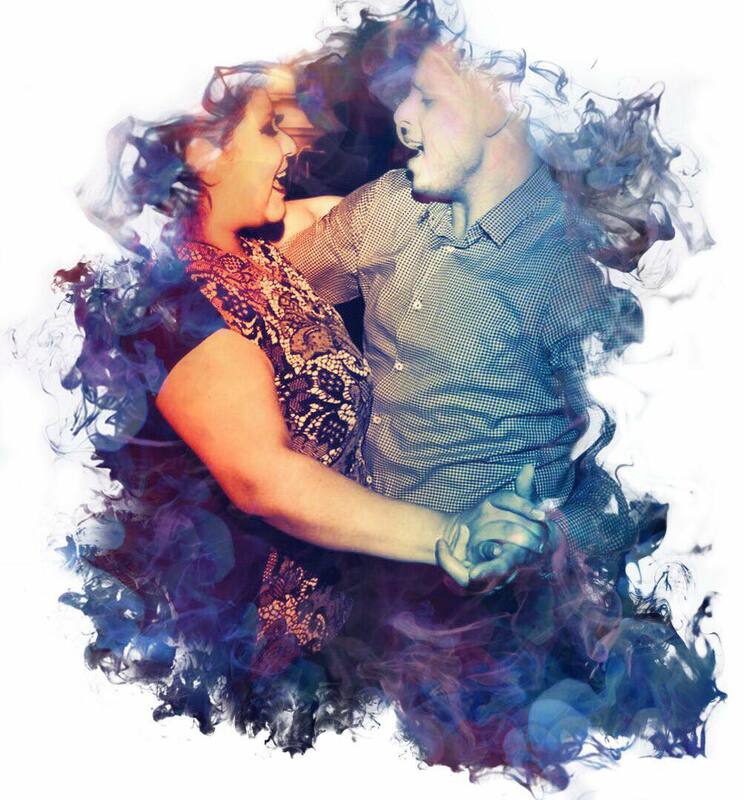 On September 18th, 2015, Kat Arias became the first certified Bachata Sensual by Korke and Judith (Level 1) instructor in the United States. She went to Cadiz, Spain and took an intensive course from Korke and Judith in their style (which has been in existence for over fifteen years,) learning their methods, techniques and ideologies behind their style. It is an honor she takes seriously, and only one of many certifications as she will need to continue to travel to Spain in order to certify for the many other levels in this style. Thank you Korke and Judith, for believing in me and for trusting me as a representative of your style. 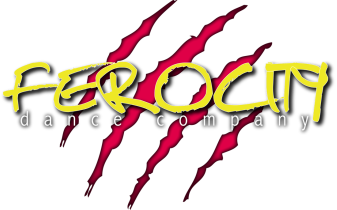 This certification made Ferocity Dance Company the first certified location to take Bachata Sensual (by Korke and Judith) classess in the United States. On November 6th, 2016, Kat Arias became certified by Alex Morel & Desirée Godsell in Beginner Level Bachata. She went to New York and took an intensive course from Alex and Desirée in their style, learning their methods, techniques and ideologies behind their style. It is an honor she takes seriously, thank you Alex and Desirée, for believing in me and for trusting me as a representative of your style. My whole life I've loved one man, and that man has been my father. He has been a solid and never-ending example of how to be nothing other than yourself at all times. He wasn't a complicated man, and therefore didn't do anything to overcomplicate life. He was about relationships, memories, laughter and love. My father, Cesar, is the biggest reason I have found the courage to pursue dance as a life vocation. He was the best cheerleader I could have ever asked for. He showed me an amazing work ethic, and never ending optimism to combat everything in this life. He helped me get the funding together to get my studio, my home away from home that's become a haven for so many of my dancers. On August 14th, 2014 we received the devastating news, that my father had advanced stage kidney cancer that had begun to spread. Despite our best efforts, and all the prayers and hope that this life could give, on Tuesday, December 23rd, 2014, my father lost his battle to kidney cancer, passing away in his sleep as my mom and I laid with him. My father was a phenomenal man. A man that gave every single day of his life without asking for anything in return. A man that looked out for everyone around him before taking a second for himself. A man that made it his priority to take care of and protect his wife and daughter from everything. I miss him so much.. the picture next to this post hangs at the studio as a constant reminder to be my best.